Need some help turning a ho-hum garden into a wow? These professionals offer insightful designs using plants native to the Pacific northwest. They are listed here in no particular order, with as much information we could gather from their websites and from online references. This collection of gardening gurus are presented for info only. We have no personal experiences with any of them. If you have worked with any of them and care to share feedback, please email your thoughts to me and I will add them here to help other gardeners. "I strive to make each of my designs a unique collaboration between my clients, their spaces, and the natural environment in their area. I love the process of discovering just the right look and feel for each new garden, and of creating new living areas that bring people out of the house to enjoy them." "A licensed landscape architect specializing in sustainable landscaping, including rain gardens, native landscapes and restoration, wildlife habitats, edible gardens, and water-efficient landscapes. I am also the author of Sustainable Landscaping for Dummies and other books." 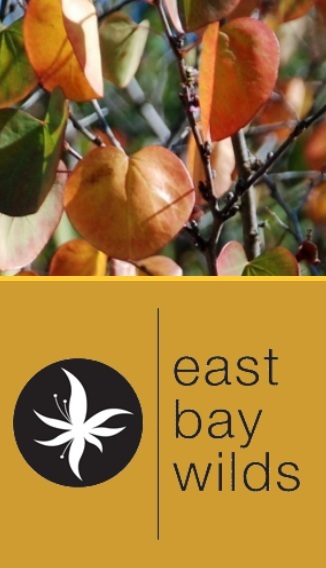 Specializing in the use of native plant material for use in residential and commercial landscapes of the east bay. We design, install and maintain naturescapes using plants cultivated in our own native plant nursery. The Purple Garden designs gardens for people who want to grow their own food and medicine (herbs), attract and support birds, insects and wildlife, and create a garden sanctuary for relaxation and outdoor entertaining. Purple Garden specializes in native plant garden design. Note: I don't know what is up with this website. It just brings up a blank page with “The Purple Garden” near the top. Here's hoping it gets adjusted soon. Residential and commercial landscape design, consultation, and project installation. Coordinates projects with Owners and Contractors, from concept to completion and maintenance. Special emphasis on sustainable design and best management techniques, and use of native plants. Provides seminars on sustainable landscape design and construction technologies for landscape designers and homeowners. I believe in using "the right plant for the right place" to ensure that our diminishing native plant habitat can survive. I am certified by The Association of Professional Landscape Designers and am Eco-Certified by the City of Portland. I bring my sculpture background into every garden design I create. Greenroofs, rain-gardens and utilizing the principles of Permaculture are just a few of my design passions. I work with many different budgets! Community Networking Specialist, Environmental Educator at City of Portland. Provides naturescaping and beneficial landscaping design services. Sustainable landscape design, consultations, plant shopping, rain gardens, hardscape design, ecoroofs, native plants. Since 1984, Carol Lindsay has created hundreds of unique designs for her clients. She takes a fun and collaborative approach while combining environmental sensibilities with an experienced eye for the potential and limits of the site. Past President of the Association of NW Landscape Designers, she also offers Design in a Day, a fast-track design process for clients with smaller properties. The designer has a special interest in using natives and low water plantings. Full range landscape design with emphasis on beneficial landscapes and use of native plants. Enhancing the natural form of flowers, ornamental shrubs and small trees through selective pruning and maintenance. Ross NW Watergardens is a Portland, Oregon based licensed, bonded, and insured landscape contractor. 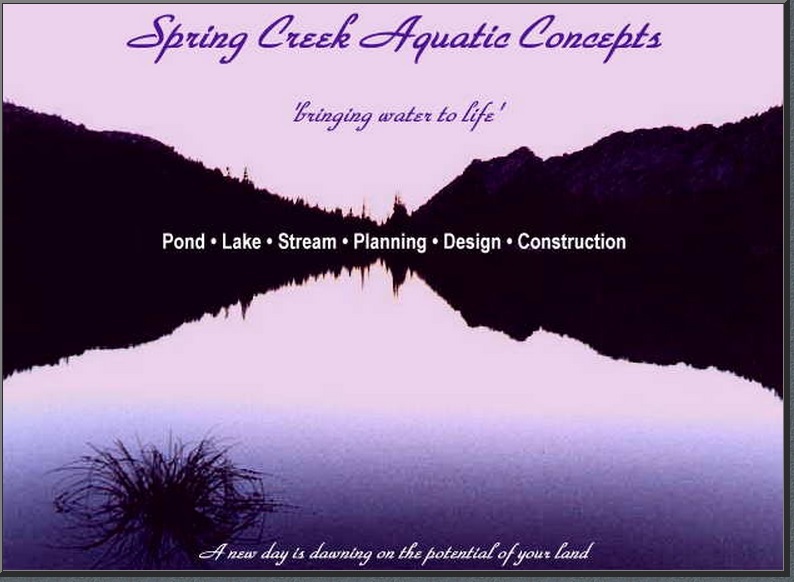 We design / build naturally functioning ponds lakes and streams surrounded by native wetland plants. "A new day is dawning on the potential of your land"
Designer is a biologist with landscape design and horticulture training who works with nature toward ecologically sustainable designs by utilizing the principles of permaculture and restoration ecology. Transforms underused spaces into vibrant landscapes that meet clients' needs while conserving resources and increasing biodiversity. Edible landscapes, native habitat gardens and water-wise designs. Also offers consultations for garden renovation, new homeowner advice, on-site problem solving, educational services and coaching for people new to organic gardening. Landscape designer who specializes in lower maintenance gardens with year-round beauty, using sustainable landscaping techniques such as using natives, conserving water, and gardening organically. Knowledgeable about rain gardens, ecoroofs, and urban farming. Consultations, coaching, plans for smaller areas, plant procurement, plant placement. Teaches classes on landscaping with native plants, lower-maintenance landscapes, year-round beauty, waterwise landscaping, lawn alternatives, designing for small spaces, gardening in the shade, basics of design, preparing the soil, and organic gardening. Comprehensive landscape architectural services for projects of all types and sizes, with a focus on naturescaping, sustainable landscapes and watershed issues. Specific expertise using native plants to recreate historic plant communities, provide wildlife habitat, increase biodiversity and decrease long-term maintenance. Also experienced in tree preservation, storm water mitigation, permaculture and xeriscaping. Garden designer/artist with strong tendency toward the use of NW native plants within the context of textural, colorful year-round plantings which are diverse and friendly to wildlife, people and the environment. Prefers collaborative approach with homeowners. Teaches classes on naturescaping and rain gardens at the E Multnomah Soil and Water Conservation District.